To be perfectly honest, there has never been a better time to be a zombie fan. There is an absolute deluge of zombie related media these days. 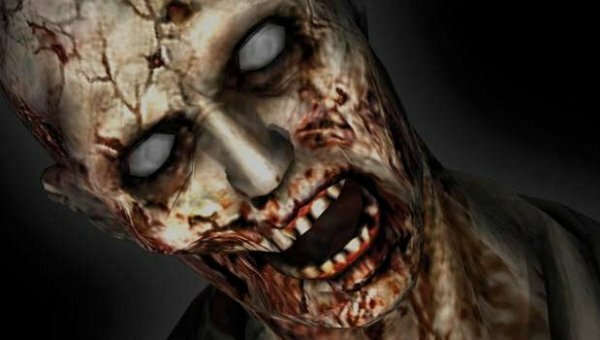 There are movies, there are games (a fan remake of Resident Evil 2 may have prompted Capcom to do an actual remake). There are live action zombie games and there are tv shows. 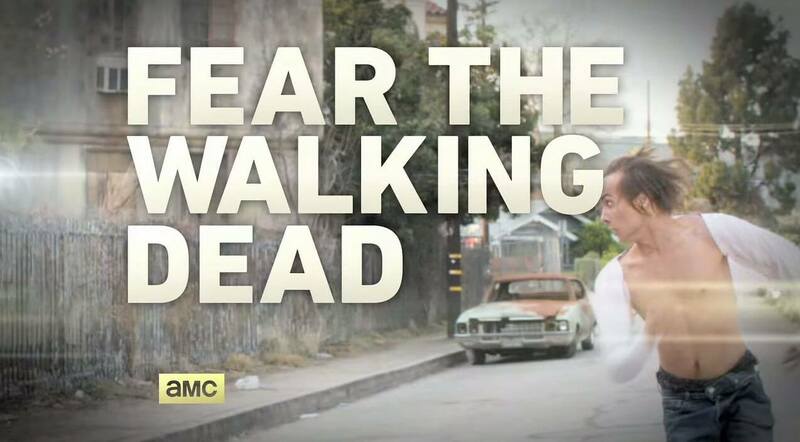 And now there are zombie spin off shows; ‘Fear the Walking Dead’. Hungering for human flesh… lead to a very lucrative career! A spin off to ‘The Walking Dead’ tv series, ‘Fear the Walking Dead’ isn’t based on the original comic. Nor does it take place in the same timeframe. The original series begins two months into the apocalypse, after society has mostly collapsed. ‘Fear the Walking Dead’ is set during those missing two months and will detail the collapse of society as the dead begin to, well, walk. Yesterday, the producers of ‘Fear the Walking Dead’ laid out some information on their vision for the show. In particular, that there will be a slow build up to the horrific collapse of society that sets up the main series. So sightings of ‘the infected’ will slowly increase. Season one will only be six episodes, but season 2 has already been ordered and will be fifteen episodes long. Apparently, the protagonists will be ‘insulated’ from the first stirrings of the undead in the first season; with it mostly happening in the background until the second season.